You might think for a $53,000 luxury sedan would be pretty useless in the high-stakes world of storm chasing. But Jaguar thought otherwise, so it gave an XF to twister hunter 'Tornado Tim' Baker. As it turns out, the XF 35t is absolutely ideal. With 340 horsepower from its 3.0-liter, supercharged V6 engine and four-wheel drive, it's a lot faster, more agile and more secure than the huge and cumbersome SUVs and vans storm chasers usually use. In fact, on the gnarly gravel roads chasers often find themselves on, you could chuck the XF around like a rally car. Although, it's perhaps not the time for heroics when there's an angry funnel cloud bearing down on you. 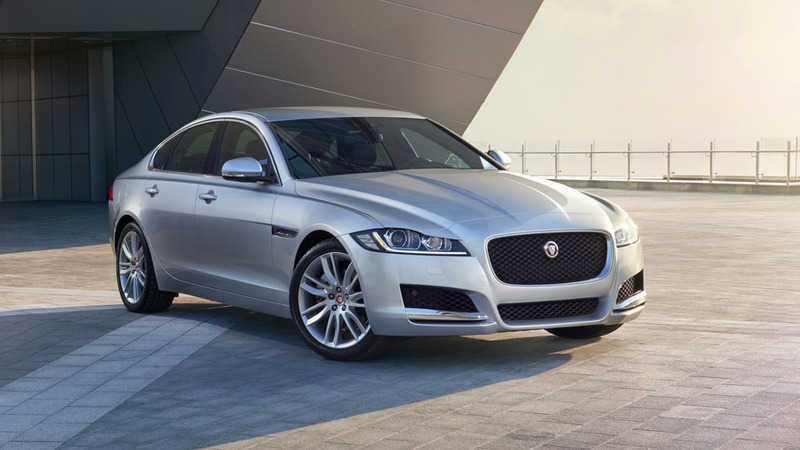 Chasers rely heavily on the internet to send and receive information, so the XF's built-in wifi makes life considerably easier. As does the brilliant InControl Touch Pro infotainment system, which has comprehensive 3D mapping and a pinch-and-zoom screen. Which is helpful when the road is suddenly blocked by debris. 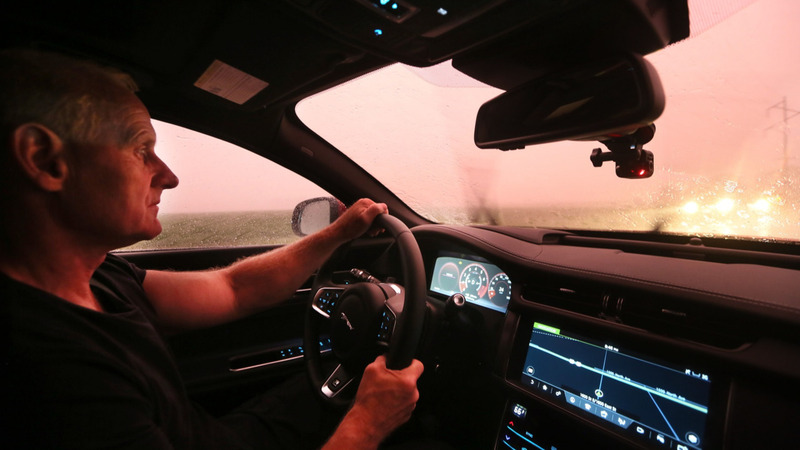 Baker used the XF for the last chase of the 2016 season, tracking a storm 2,000 miles across the Midwest through Colorado, Minnesota and into Illinois. With the XF, he eventually intercepted a Category EF 0 (winds of 60-70 miles-per-hour) west of Chicago. He said, "Storm chasing is all about getting to the right place at the right time – and also staying out of trouble. It has been an interesting year for storms and it was great to try this car out as the season came to a close. "It took us a while to track one down, but when the weather map delivered, the car did too. The navigation and in-car Wi-Fi, which allowed us to connect our multiple devices, worked brilliantly in the chase. The all-wheel-drive capability was also excellent as we travelled through rain and floods on loose gravel roads." Personally, I'd feel a bit too precious about it to use an XF for storm chasing. It may only be the same price as a Chevrolet Suburban LS, but that's built to take the abuse. A Jag's just too nice, isn't it?